The protagonist of one of the games most acclaimed of Tomb Raider, Lara Croft and the Guardian has just been announced for the mobile operating system Android. The game should arrive in the month of November, but only for the smartphone Xperia Play from Sony. The launch is the result of a collaboration between Square Enix and Sony Ericsson. The game is the beginning of a series of titles of the producer of Final Fantasy that reach bring the hybrid between mobile phone and video-game consoles. 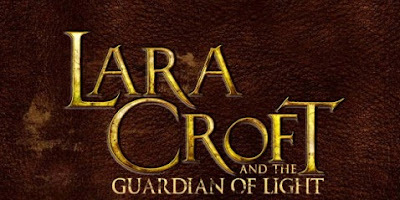 Lara Croft was launched for the first time for Xbox, PlayStarion 3 and PC last year, as a digital title for Xbox Live and PlayStation Network, making a good reception and criticism for the players. It is possible that the exclusivity of the Xperia play on this game is only temporary and that a few months later, the title is also announced to other mobile devices Android.